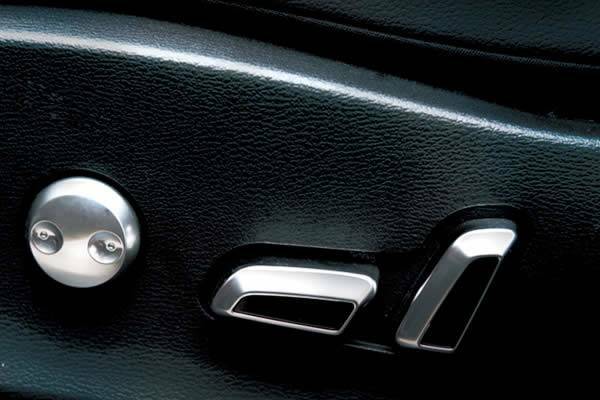 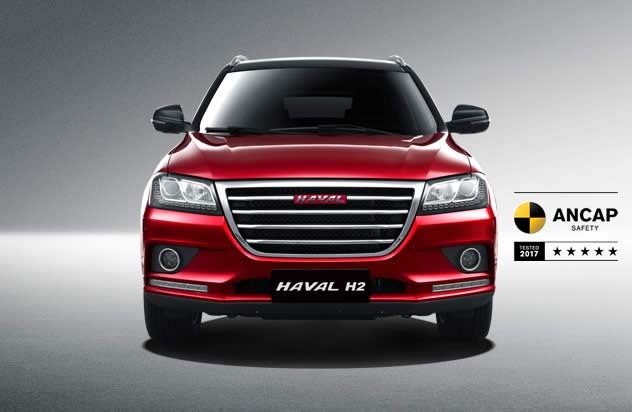 The HAVAL H2 is designed by a team headed by former BMW design chief Pierre Leclercq, the H2 was created with one thought uppermost in the designer's minds to offer you an intoxicating mix of stylish design, creature comforts and exhilarating performance, outstanding value for money with a choice of options, trim, and specifications to meet your individual needs and personality including two-tone colour schemes. 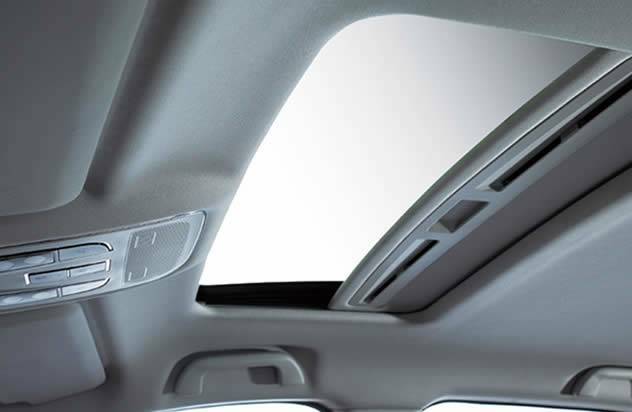 The sunroof has a sliding, tilting and accidental pinch prevention function. 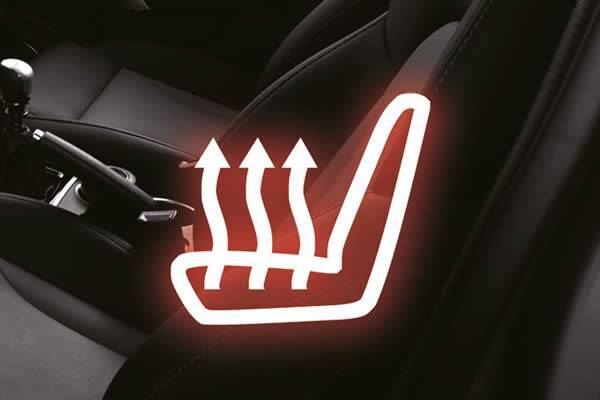 If the sunroof detects any objects in its way, it returns to its prior position. 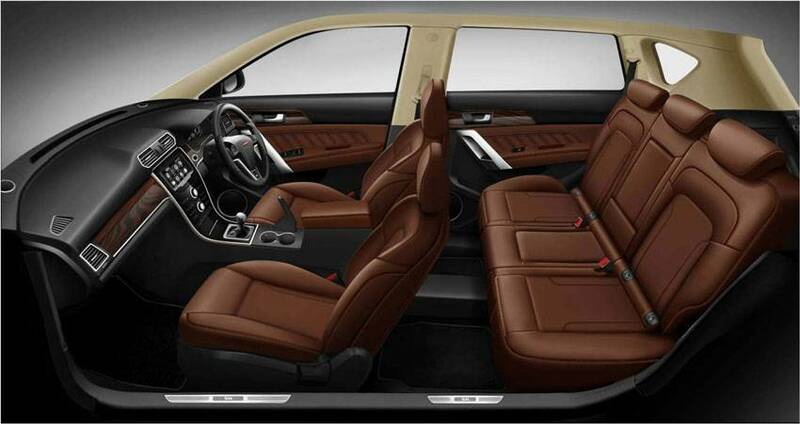 Black Body / White Top includes Black Body / White Top and Black Body / Ivory White Top; Brown Body / White Top includes Brown Body / White Top and Brown Body /Ivory White Top. 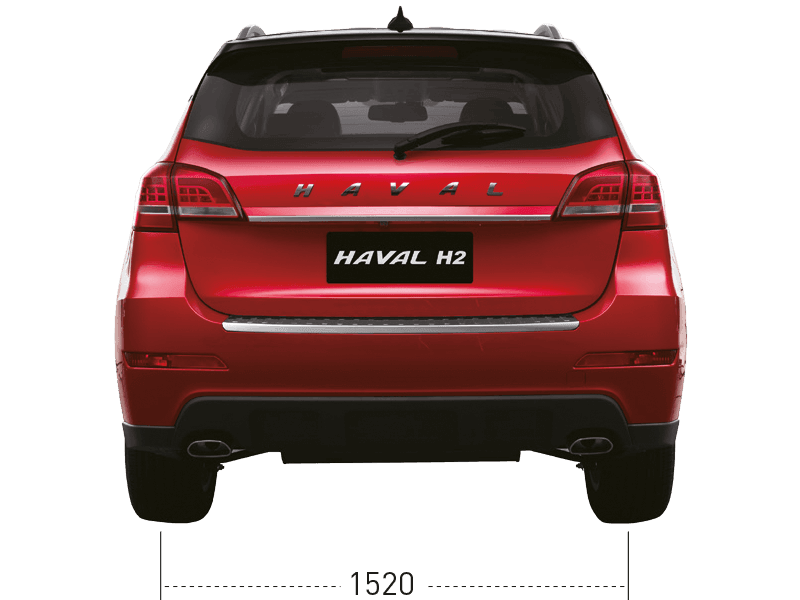 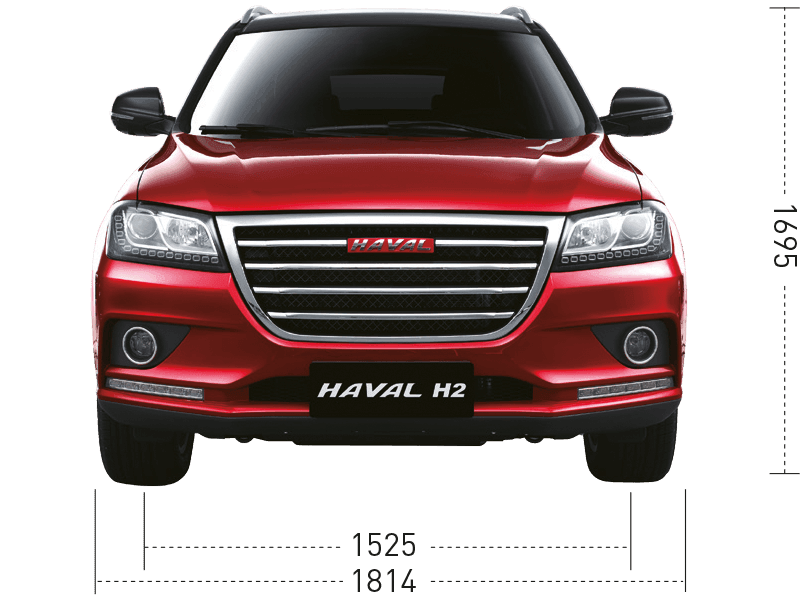 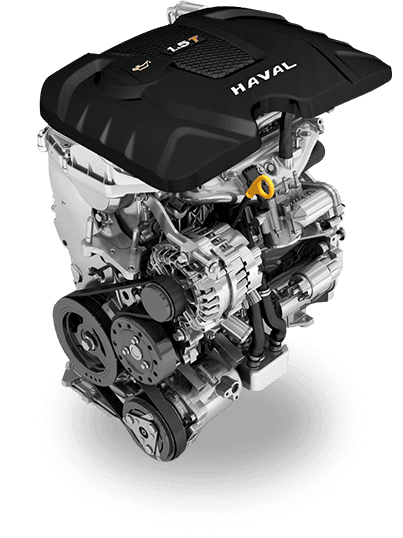 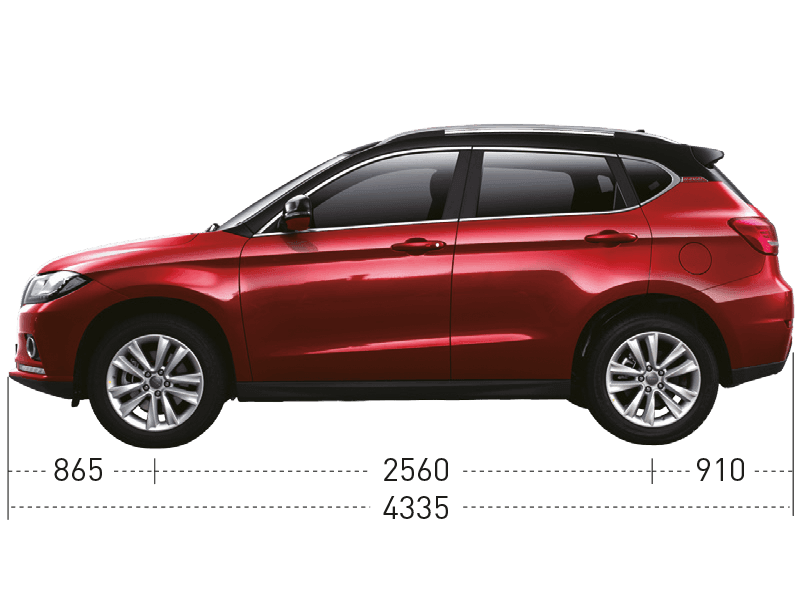 Haval Motors Australia Pty Ltd reserves the right to change the information including but not limit the models, prices, colors, materials, equipment or other specifications referred to on this site at any time without prior notice. 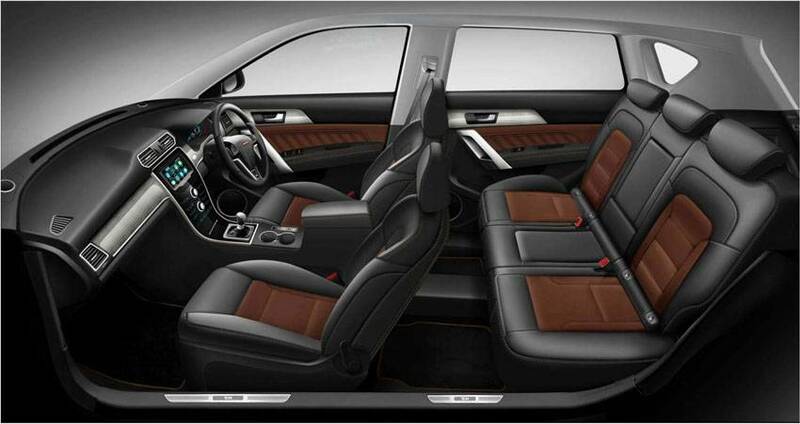 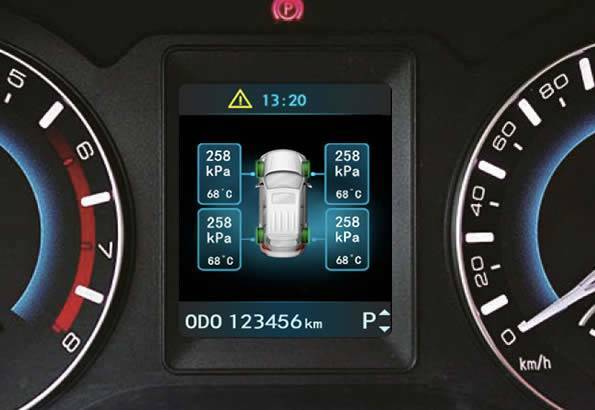 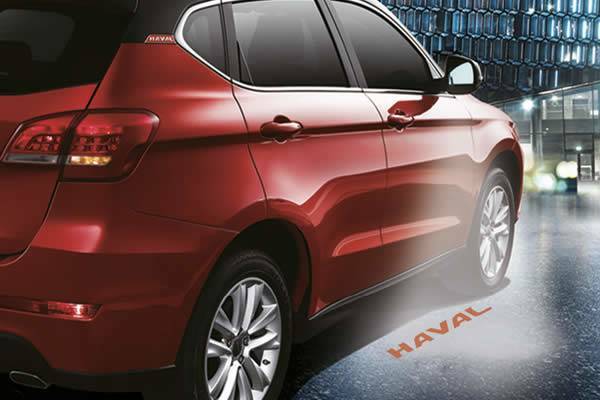 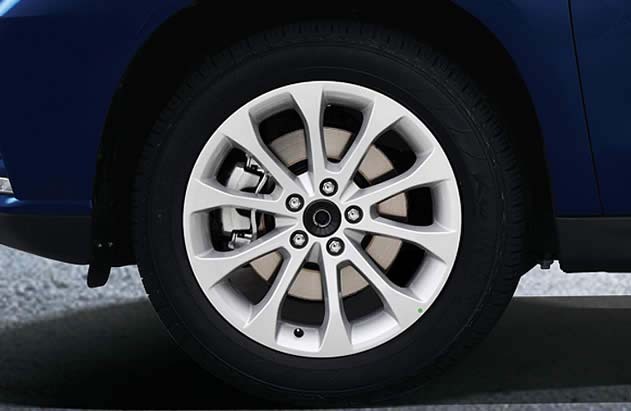 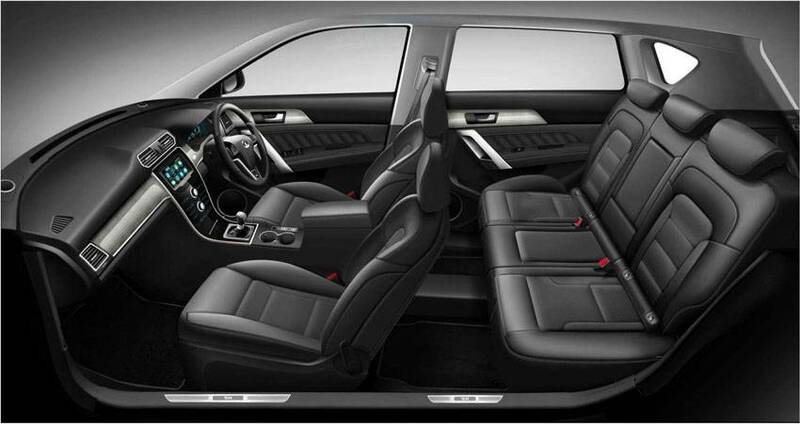 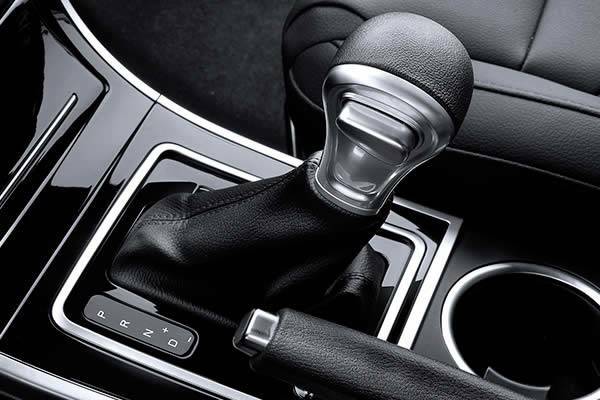 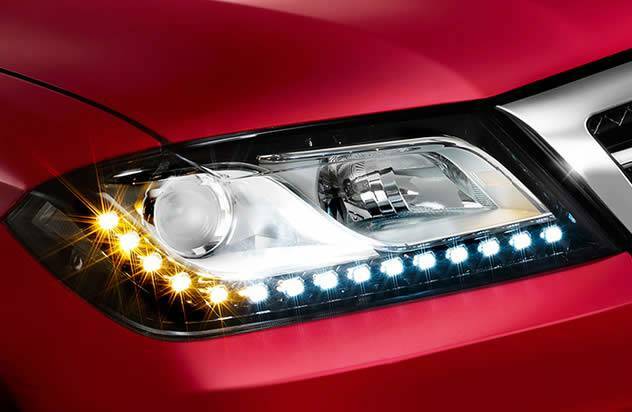 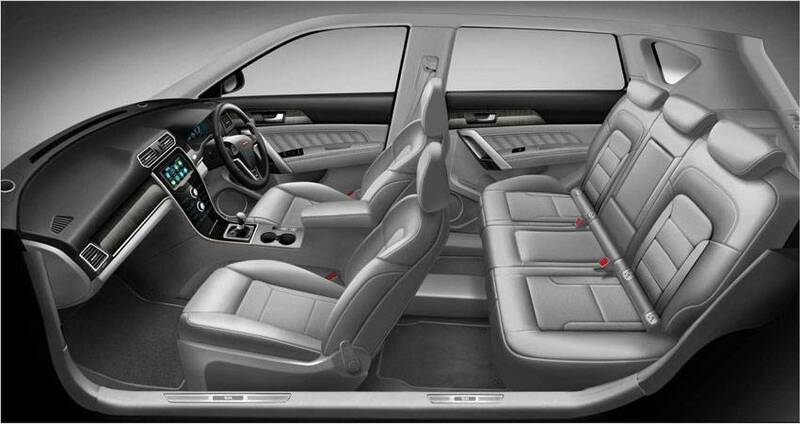 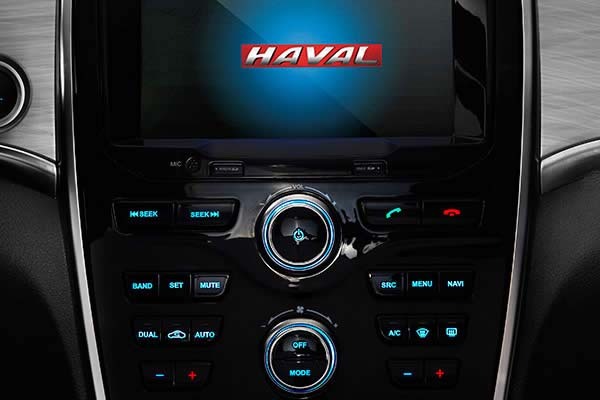 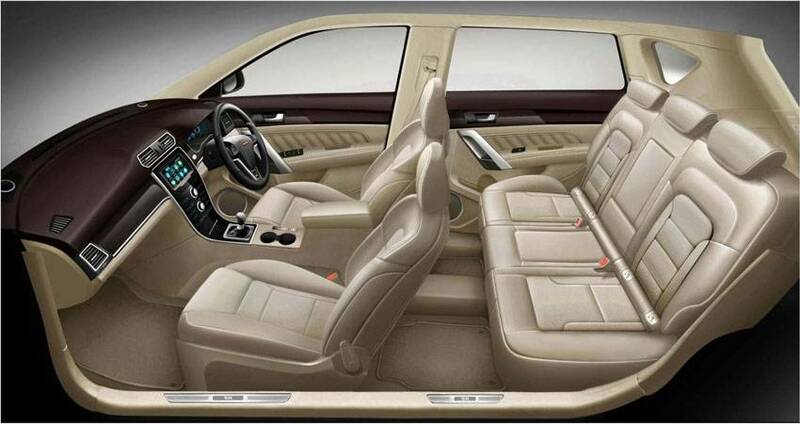 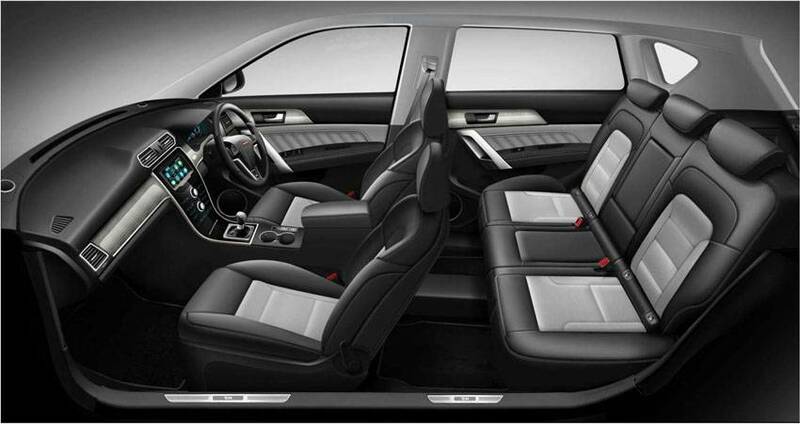 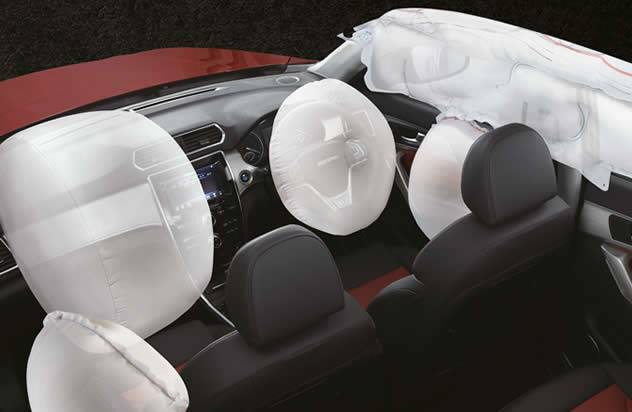 Always consult your Haval Motors dealer for the latest information about a Haval Motors product, and its availability.